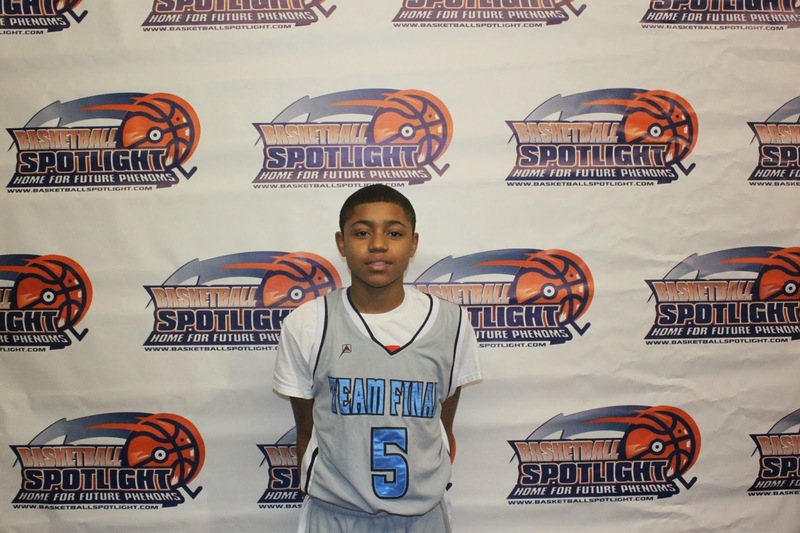 The Basketball Spotlight 8th Grade Division of the Tip Off Classic was loaded with talent. Here’s Part 2 of Top Performers from this weekend. 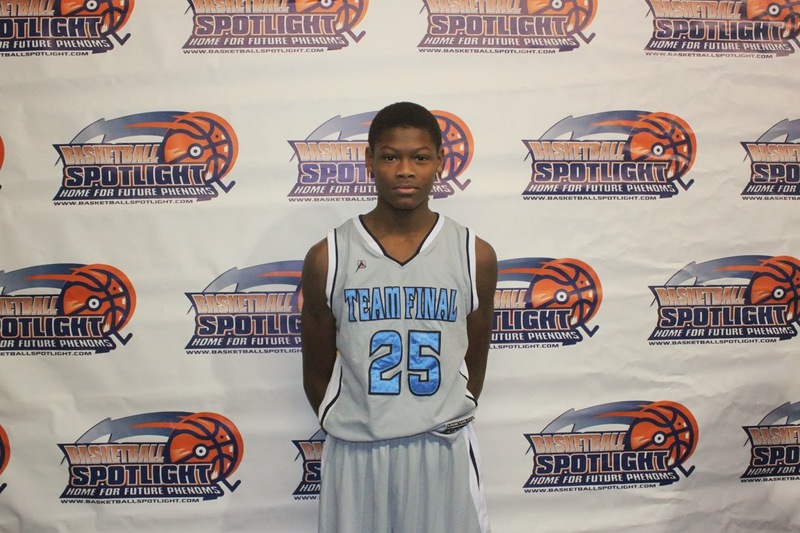 Cameron Reddish Guard (Team Final)- Team Final came a few points short of making the finals and Reddish came out his shell. Yes, “The Prince” continued his hot play from the Super Skillcase including scoring the pill and creating for teammates. His form on his outside shot looks pure and his body movement echo’s a natural basketball player. I think the experience he gaining by playing varsity is helping him turn the corner earlier. Mikey Esquillin Guard (Team Final)- “The Engine” now dons the colors of Team Final but his game seems to be still the same. It was hard to contain him in the open floor because of his handle and speed. He also was a pest on the defensive end as Team Final forced several turnovers especially against Team Scan. He seemed to be a nice fit with this squad. Devin Ferraro Forward (Team Final)- Ferraro was a force inside for TF all weekend. I like how he runs the floor and understands that his bread is buttered in the paint. His physical play was a much needed asset to the Team Final line up. 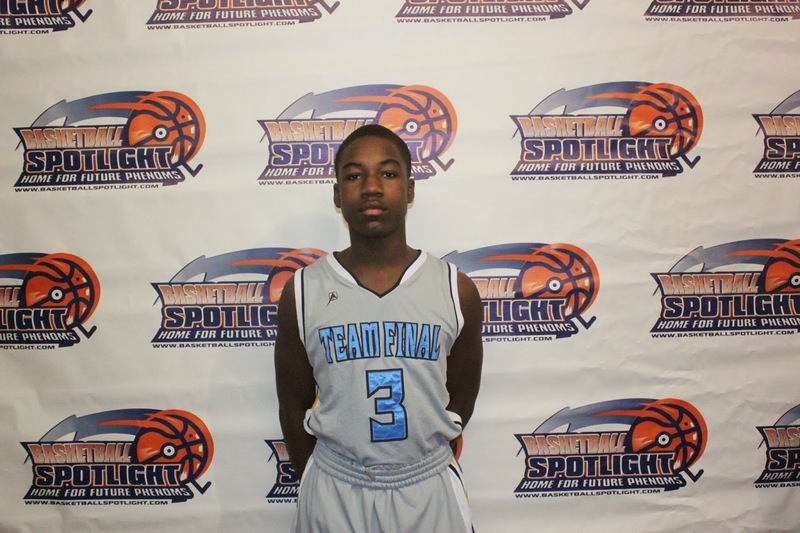 Damon Wall Guard (Team Final)- Wall is built like a running back but has some shifty moves with the basketball. He bullied opponents on both ends of the floor and his aggressive style carried over to his teammates. Alex Serrano Guard (Team Final)- Serrano also made his Spotlight debut with Team Final. He was a great pickup because he gives them another good sized guard to play alongside Reddish if they want to go big. This weekend he made some big plays in their semifinal loss to the Playaz. Jake Betlow Guard (SHA Elite)- Betlow is playing up in grade but you couldn't tell when he was on the floor. This kid can flat out shoot the pill. He capped off a brilliant weekend from the perimeter with 5 treys in the Orange Championship versus Team Twelve. He's difficult to guard because he's quick with the ball and his range is unlimited. 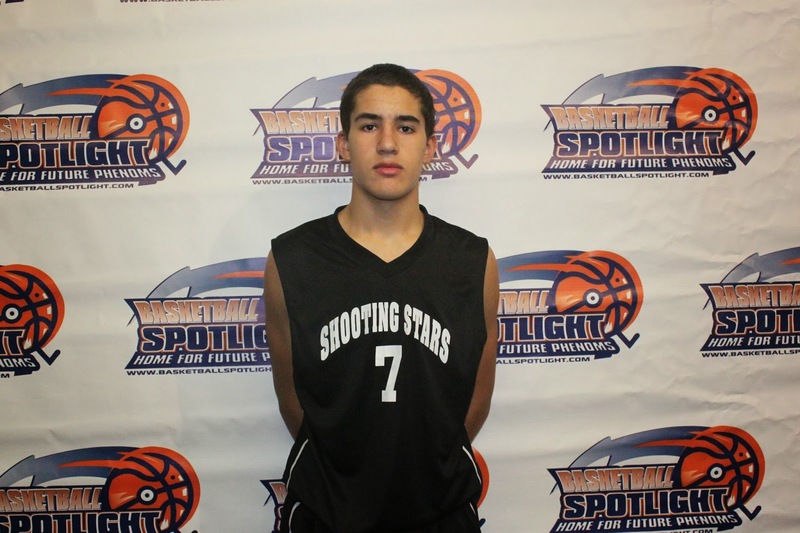 Paul Durkee Guard (Mass Shooting Stars)- Some added size in the front court has Durkee more comfortable on the perimeter. He gave Team Twelve a taste of it in their semifinal loss. He finished the contest with 28 points including 3 treys. He's really developing into a special player. Nayshon Hamlet Forward (Rens)- His team didn't have a great weekend but Nayshon let his presence be known against the Playaz in a losing effort. The talented forward tallied 26 markers as the Rens pushed the eventual champs to the brink. 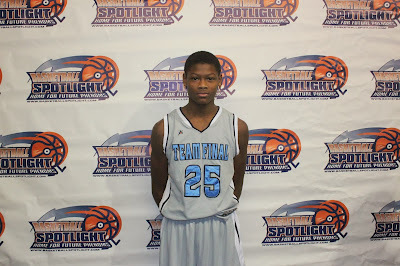 Andrew Tuazama Forward (NC Runnin Rebels)- Big Drew made a name for himself with a 20 point performance in their loss to Team Takeover. His squad was a little under manned but he still went to the ring and gave a got fight. This kid is very athletic. Basketball Spotlight MLK Classic Draws Near! MLK Classic Is Almost Here! Basketball Spotlight Alum Richardson Goes Orange!